Benelli has announced that it has resumed operations in India, this time with the Hyderabad-based Mahavir group. The DSK Group that Benelli was earlier allied with pulled out from operations after they ran in to financial trouble. The Mahavir Group is picking up where they left off. The partnership is between Benelli QJ and Adishwar Auto Ride India (AARI), a company under the Mahavir umbrella. The Mahavir Group has had its fair share of dabbling in the automotive space. They run dealerships for Skoda, Mercedes-Benz and Indian Motorcycles, and even ran Benelli dealerships before they partnered with them. Now though, the group will pick up the pieces and diversify, getting in to assembly, distribution, sales and after-sales services. The Mahavir Group is setting up a factory on the outskirts of Hyderabad for assembly of these motorcycles. According to the MOU they signed with Benelli and the Telangana government, their operations will take place in two phases. The first phase will see them assemble motorcycles for the Indian market here, while in the second phase, they will look to localise parts and possibly even begin R&D to develop products for the local market. As for distribution, they have managed to keep 18 Benelli dealers that were already invested on board. They also have plans to expand – they want to add 20 dealers over the next year and 20 more after that. Apart from expanding their dealerships, they also plan on redefining the entire buying experience. They don’t want dealers to be just shops to visit during purchase and service. They also want to build these spaces in to experience centres, where customers can come and relax and hang out with like-minded people. Community rides and adventure tours are also in the works. Bikes from this new plant are expected to roll out by October. At present, only the TNT 300, the 302R and the TNT 600i will be sold in India. The bigger capacity motorcycles are slowly being phased out globally, as their lack of electronics including ABS make it hard for them to comply with safety norms around the globe. The TNT 25 and the TNT 600 GT will not be brought back at the moment either, for multiple reasons. 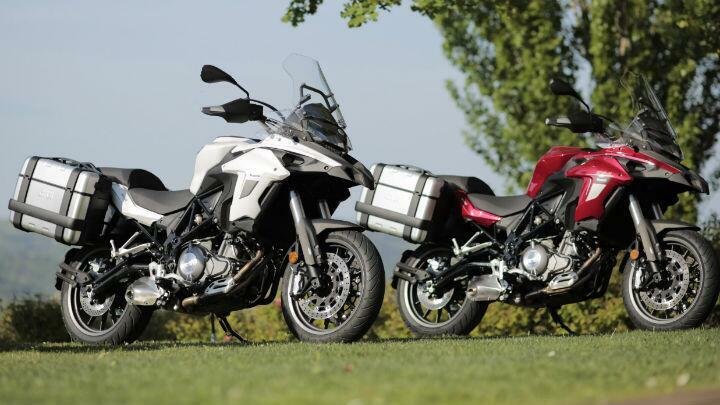 They believe that the GT’s market share will be cannibalised immensely by the incoming TRK 502, and similarly, they want the 250cc space to be filled with their newer products. As for pricing, the current crop of motorcycles will be priced on par with what they were earlier. 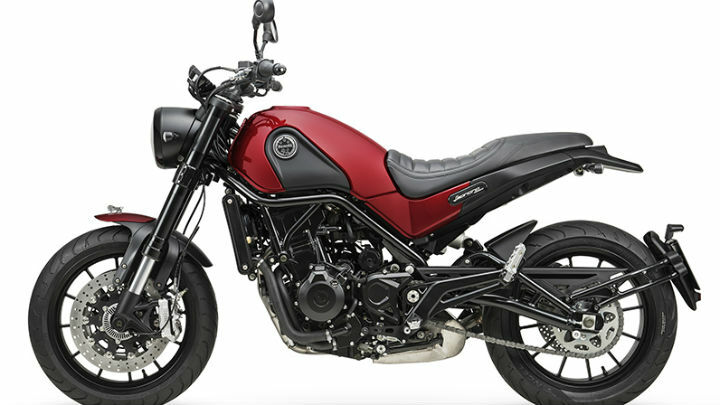 But Benelli says that they will be aggressive with the pricing of new products, as well as when the current line-up gets updates. Benelli is being given a new lease on life with the tie-up with the Mahavir Group. They certainly have some interesting products slated for India, which could take off rather successfully if they manage to run things smoothly. The last few years have seen them sell 2000-2200 motorcycles in India annually, and their goal is to hit 3000 units in the next year.